This Famous Christian Mom Is Turning 40. And Her Daughter's Birthday Surprise Just Left Me In Tears! Hollywood actress and The View co-host Candace Cameron Bure just celebrated her 40th birthday. She even got to watch her favorite band, For King And Country, play. But when Candace's daughter came on stage for a surprise performance...now I know why she's crying so hard! 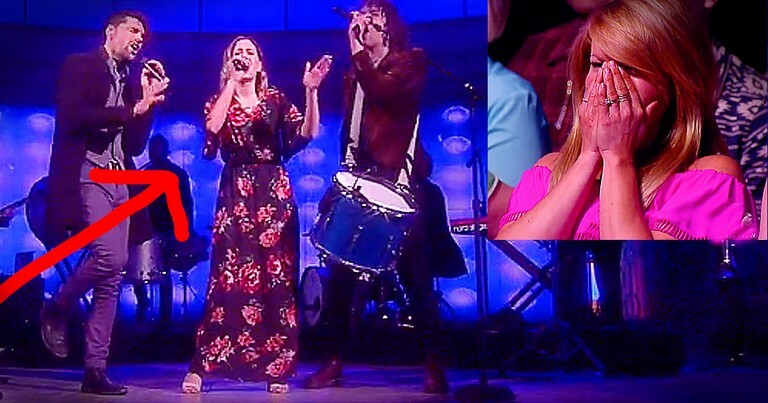 The moment Candace Cameron Bure's daughter surprised her on stage with for KING & COUNTRY!